Racepoint Global, Grayling, and Burson-Marsteller were also in contention for the business. SAN DIEGO: Sony Electronics is set to retain Weber Shandwick to support corporate communications and its home electronics and sound division in North America, according to a source familiar with the matter. Cheryl Goodman, head of corporate comms for Sony Electronics in the U.S. and Canada, declined to comment on the agency selection. During the final stages of the review, she said Sony Electronics was looking for "external creative thinking and leveraging relevant networks" from a PR partner. "As our products change, we expect the ways we support them should also change and it was time for us to take a look at new leadership in the PR world," she added. Another source added that Weber would be tasked with creating a narrative across Sony’s businesses as Sony looks to elevate executive visibility and find synergies between its units that can be built into a unified story. The company also wants a comms strategy driven by content and themes, not products and events. "[Sony wants] to be seen as an innovator, because they recognize they’ve lost ground in the last decade or more to the big five tech companies and they want to be thought of in that same bracket," a source said. Two sources said the account’s budget was not more than $1 million. Weber declined declined numerous requests seeking comment. The review originally included 14 participants, according to sources. Over the course of four rounds, the field was narrowed down to Weber, Grayling, Burson Cohn & Wolfe, Racepoint Global, and Porter Novelli. The firms delivered final pitches in late January and early February, according to sources. The brand’s corporate communications had been handled by Burson-Marsteller, which was merged with Cohn & Wolfe in February. 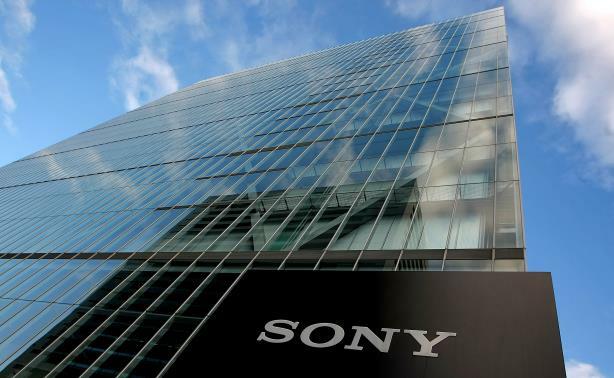 Burson Cohn & Wolfe will continue to support Sony Electronics’ digital image and mobile business. A Burson Cohn & Wolfe representative couldn’t be reached for comment on the matter. Goodman said Sony Electronics was searching for an agency partner as a result of its procurement process. "About every three years, we have to make sure we’re looking at new talent. We’d actually gone on to the fourth year. We were due," she added. This story was updated on April 27 with new information about the finalist round.